Lolo Western Area Schools Champ! 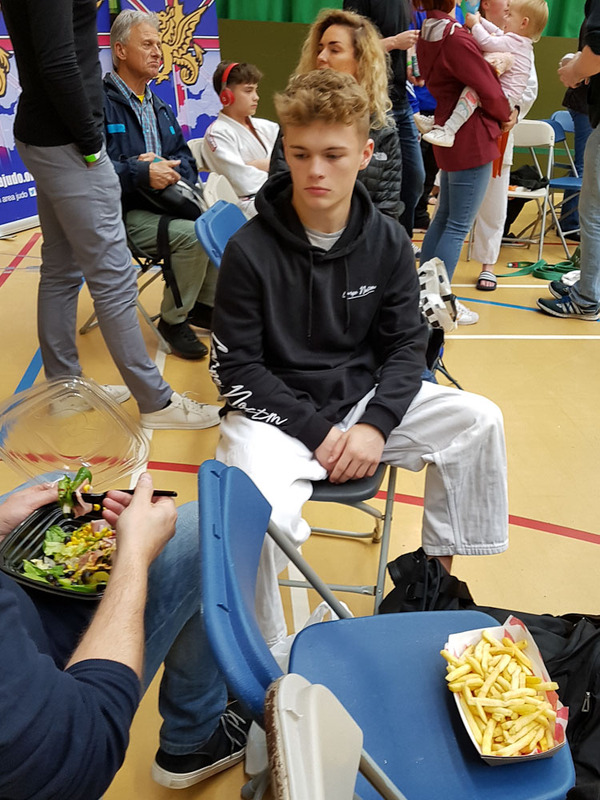 Markos fought well to win his pool with big throws and great ground work in the year 8-9 section. 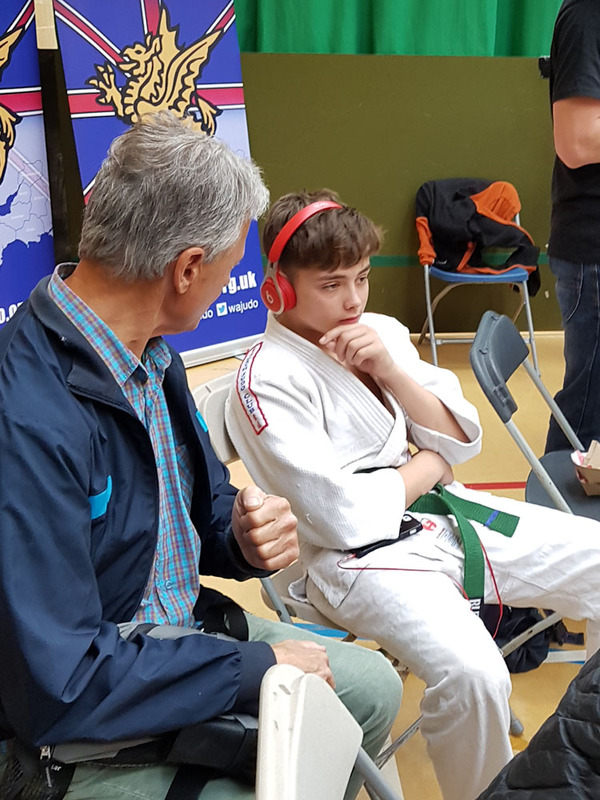 He convincing won the semi-final but lost out to an experienced competitor in the final. 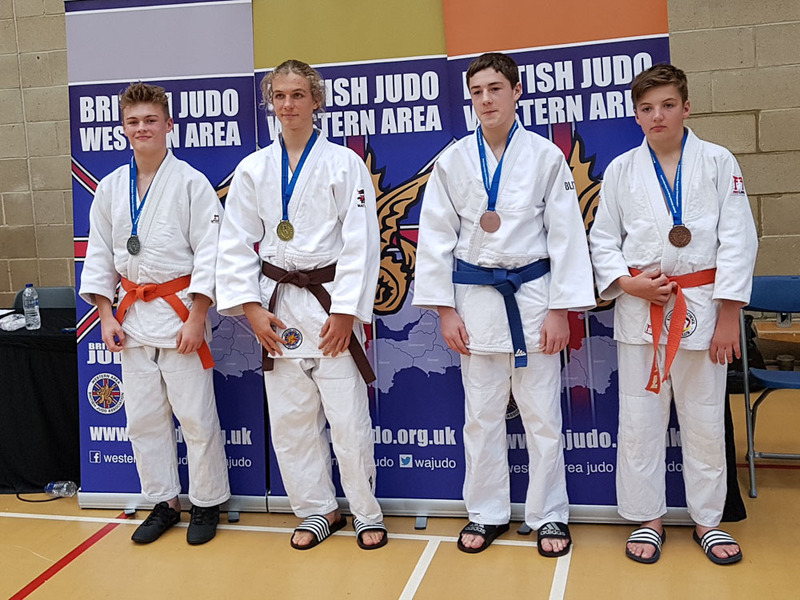 A well earnt silver! 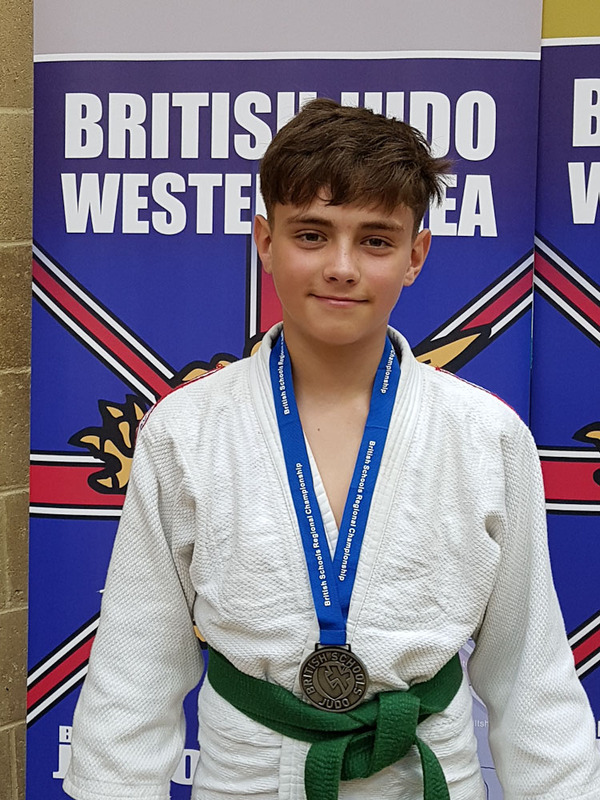 Josh quickly dispatched his first opponent in his the year 10-13 weight group with a sharp left-handed Tai-Otoshi, but lost out in the final to take silver. 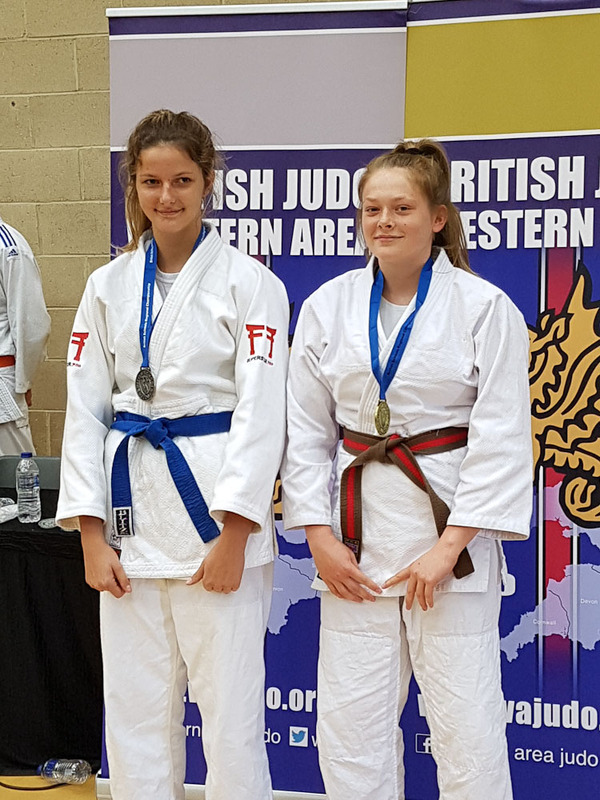 Oliver Lewis won Gold in the year 10-13 category using her favoured hip throw dramatically on one opponent and a strong hold on another.